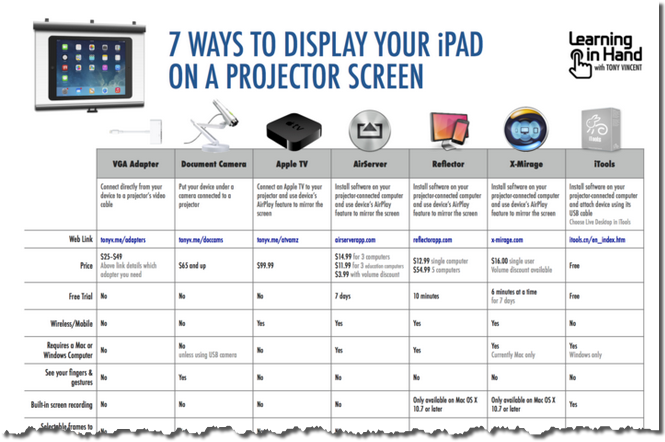 There are already a number of articles and tutorials written which go into the details of the options for displaying your iPad on a data projector or IWB to students during class time. 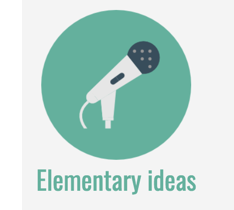 I won’t go into all of the options here – other educators like Learning in Hands’ Tony Vincent have already covered them in a clear and concise way. Tony has a handy downloadable guide comparing the different choices (preview below – click on the image to visit Tony’s original article). I do, however, want to talk about the options from the point of view of the music teacher. What works really well in the maths or literacy class may not be the best choice for the music classroom. 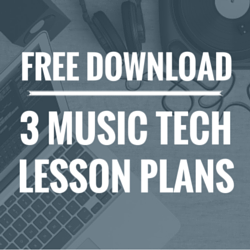 Because music teachers are special (but you already knew that, didn’t you?). You may be surprised to find out that most of the time I use option two. 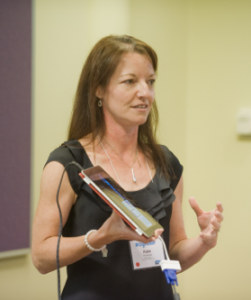 The drawbacks are obvious: I’m tethered to the cable and can’t move from the front of the room or pass the iPad around any students (or adults – most of my workshops are with teachers). There is no delay between what I do on the screen and what I hear (and what students see when they are looking at the data projector). I can press a record button and accurately record a melody or rhythmic part in time to the metronome click. There is a noticeable delay between what you do on the screen and what is seen and heard via the data projector. This delay is known as latency. You may have experienced latency in a desktop sequencing or notation program already – you click the record button and try to play your part, but when you press a key on your MIDI keyboard, there is a delay before the sound is heard, and before the note appears on the screen. It’s frustrating like you wouldn’t believe and makes you feel and sound like a terrible musician! Rhythms are notated later than expected (sometimes a full quaver late) and no matter how hard you try to play ahead of the click, it simply doesn’t help. Avoiding latency is a deal-breaker for me. During the majority of my iPad workshops I’m showing creative music apps which involve playing in time to the beat, so latency is not an option. 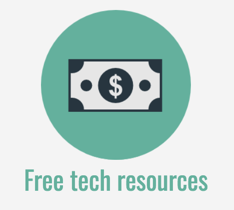 It doesn’t mean you need to be tethered to the data projector all the time. The wireless option is ok when you’re doing non-performance activities like showing videos or sheet music. The bottom line is – have both options available. Buy the appropriate adaptor for your iPad and make sure the VGA cable is accessible and long enough (a couple of times I’ve had to cut cable ties in order to access a reasonable length of the VGA cable at a school!). Basically, any activity that involves performance and playing in time. Basically, when you are doing an activity that does not involve performance and playing in time. When plugging in to the VGA cable, you will also need to plug a speaker of some sort in to your headphone port on the iPad. 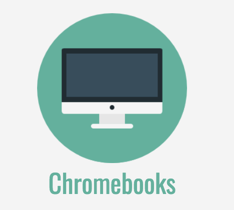 Many music classrooms have speakers installed in the room so that you can plug your laptop or desktop computer in. 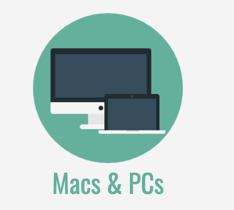 Use those ones if you can – unplug them from your desktop or laptop and plug straight into the iPad. Again, lead length can sometimes be an issue (and/or there are those pesky cable ties that lock everything down!). Replace a short lead yourself with a nice long one, or speak to your IT person. The wireless options include sound – kind of. If you use Airserver or Reflector, you are essentially projecting your iPad on to your computer screen, so in order to amplify the sound, your computer will need to be plugged in to some decent speakers. 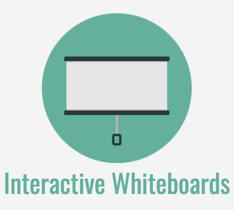 One of the most frequently-asked questions in workshops is – can I use iPad apps on my interactive whiteboard (IWB)? At this time, there is no way to interact with iPad apps by touching the IWB screen. That is, you can display your iPad screen on your IWB but you cannot walk up to the board, touch the screen and operate the app. When you plug your iPad into the IWB you are essentially just using the IWB as a large, expensive data projector. In order to interact with the app (i.e. make it work) you or your students still need to touch the iPad screen. I hope that helps clear up some of the confusion that often surrounds this subject! 2. iPad 3rd generation and earlier require the 30-pin-VGA adaptor. 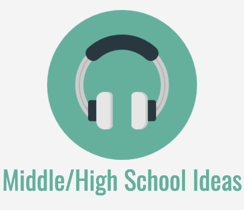 More iPad Music Project Ideas! 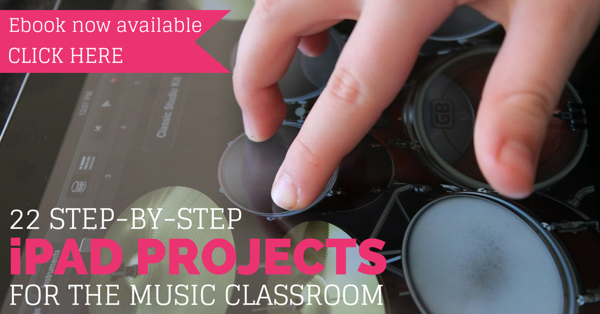 iPad Projects for the Music Classroom includes 22 step-by-step projects you can use straight away with your music students. 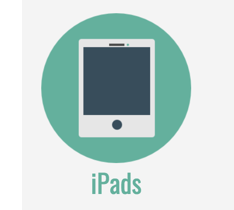 Take the guesswork out of choosing apps and discover how you can use iPads in an engaging and meaningful way. Click on the image below for more information. We have some large screen tvs with a HDMI cable available to connect and I have found that it works well for display purposes with the right connector. Couldn’t agree more! That’s a very helpful article. 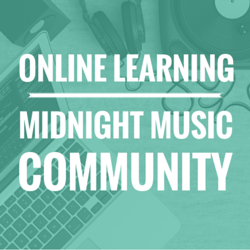 It’s been frustrating seeing the articles and charts come out which don’t address music needs! I like using ReadRhythm app in class and I had to try a few different projection methods before settling on the VGA adaptor for that! It looks like the Read Rhythm app has changed its name: it’s now Rhythm Sight Reading Trainer. Hi Katie, I’m a bit confused if you are using a interactive whiteboard to display the ipad do you plug directly into the whiteboard? 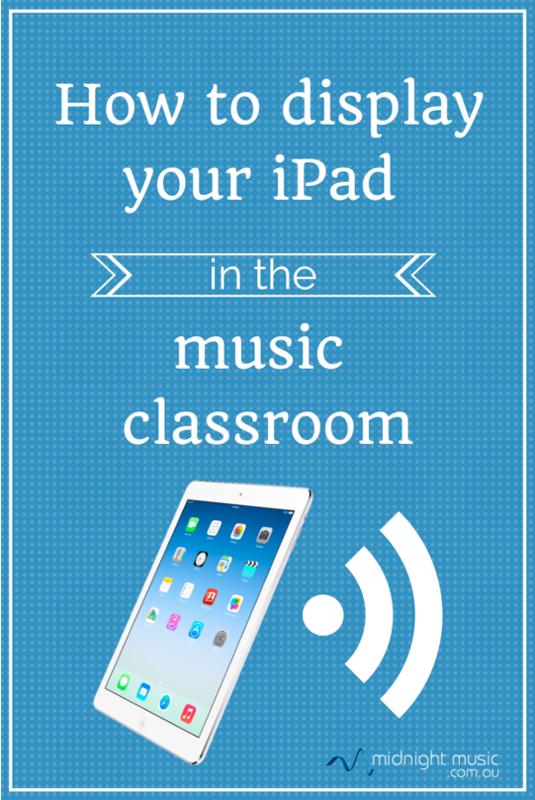 Would there not be sound without extra speakers just by plugging the audio cable from the whiteboard into your ipad? I just want to mirror what I’m doing on garageband. Hi Caitlin – sorry I missed this question earlier. 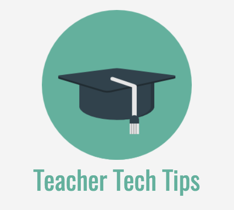 No – usually you will need plug in the audio speakers separately if you want your iPad sound to be loud enough for the class to hear (even if you don’t need to do that when plugging in your laptop), but it depends a little on the brand of IWB and how everything is set up so I would double-check with your school’s IT person.